In 1993, all of EA Sports’ games introduced four player support. Of course the Mega Drive only offered two controller ports, so players had to pony up for the EA Sports 4 Way Play, which added two more ports to the system. 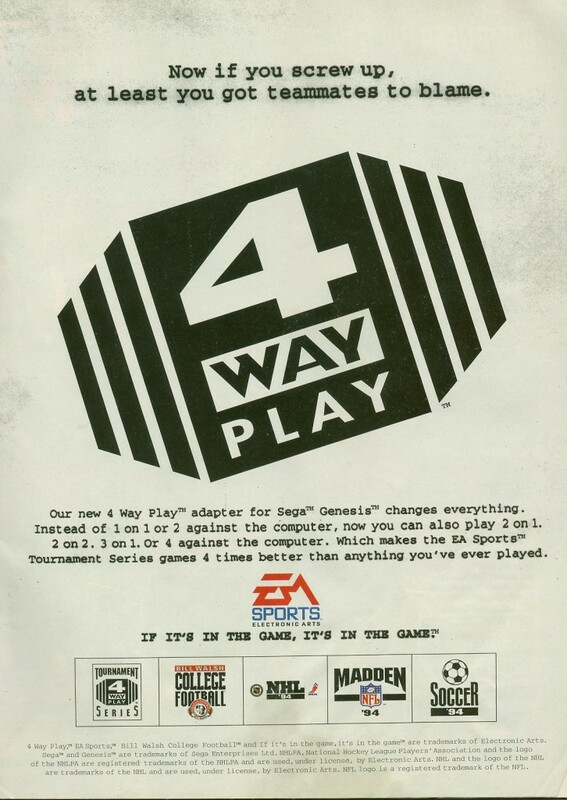 The annoying thing is that it was separate from Sega’s own four player adaptor – EA games didn’t support Sega’s adaptor, and just about every non-EA game didn’t support the EA Sports 4 Way Play adaptor. 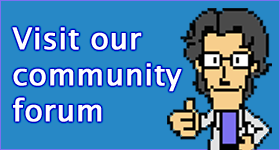 Way to fragment the base, guys!